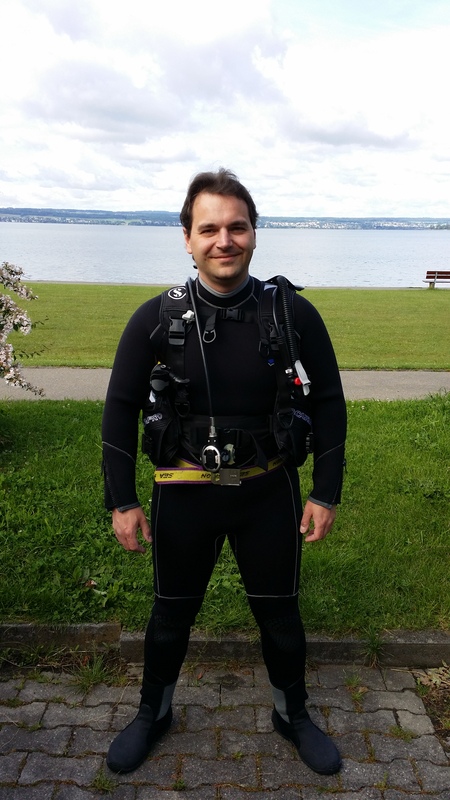 I decided to write this blog only for diving, not to mix up things with the IT Security blog on www.sorinmustaca. 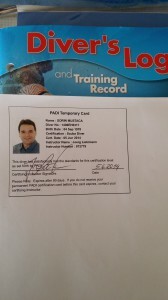 I obtained today the PADI Scuba Diver license. Many thanks to my wife for giving me the participation to the course as a gift. 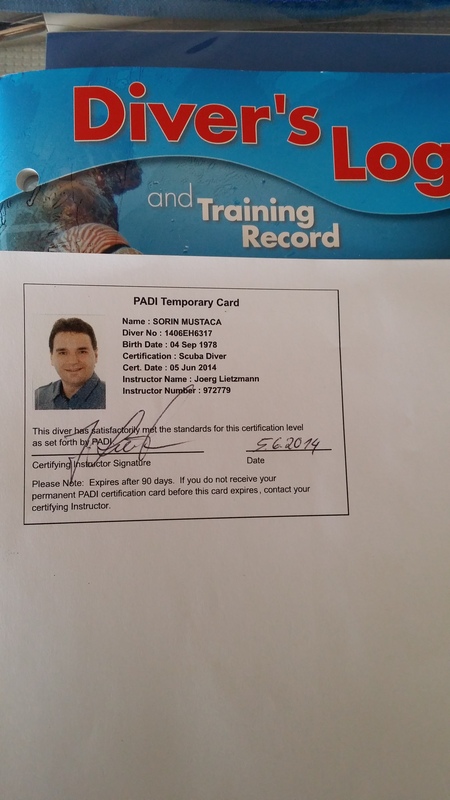 The diving school I used is called Scuba-Do and my instructor was Jörg. 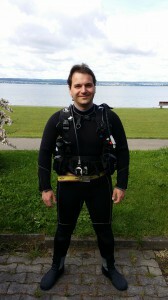 I’ve had today the diving in open water in the Lake of Konstance (Bodensee) and it was great !